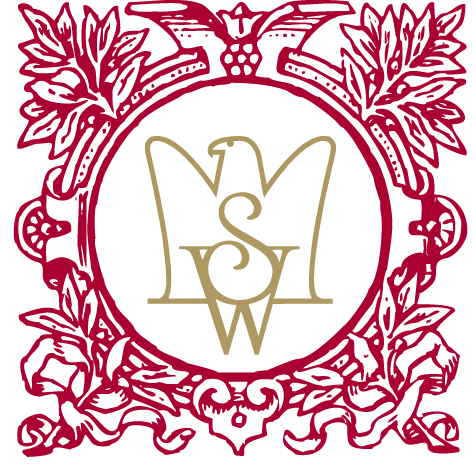 Partnership between Savoy Westend Hotel and worlwide famous glass company Moser! New level of a partnership between Savoy Westend Hotel and worlwide famous glass company Moser! 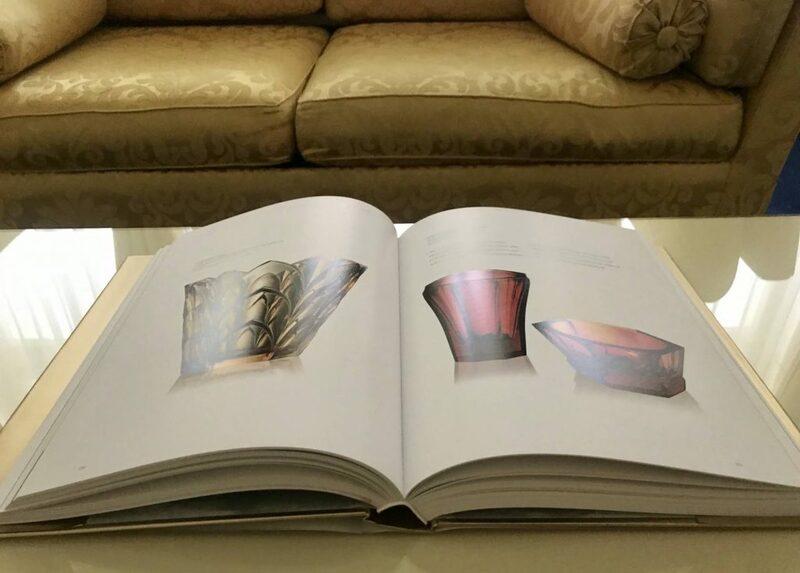 Let us please to inform you that starting from October 2018 you can find brand new presentation books from Moser glassworks in SWH Apartments and Suites! Moser is world well known glasswork company, whose glassmakers creates an extraordinary pieces of art every single day. It was founded in Karlovy Vary in 1857 and since then master glassmakers with their unique talent are still crafting all products by hand. As a pleasant bonus all Savoy Westend Hotel guests are getting special discount and free tour of the glass factory! Let’s celebrate together Moser’s 160 years anniversary!